Topic: Sea of Thieves - UDF2 Gaming! Topic: Joining DH Guild ! Re: Joining DH Guild ! of course you can join our guild - If you send an in game whisper to Drazek Ironwing or Lithana Brokenwind we can send you a guild invite. 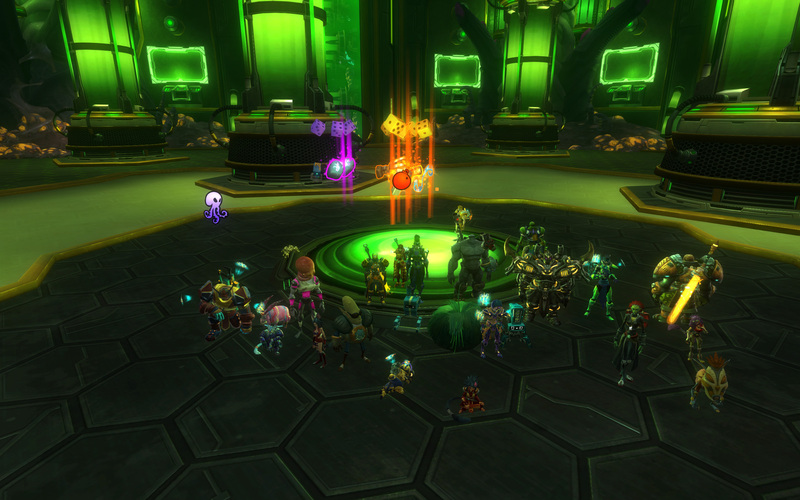 Topic: GA Boss Kill: Phage Maw! 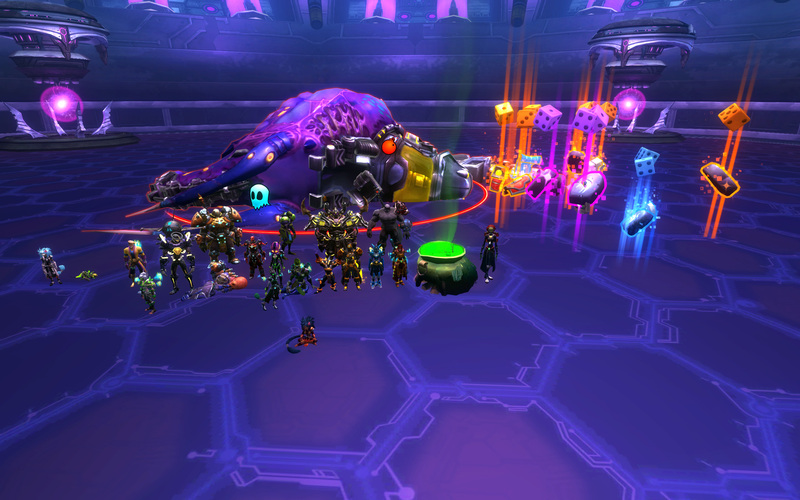 Topic: GA Boss Kill: Kuralak! if you message one of our members in game they can send you a guild invite, alternatively add 'Drazek Ironwing' to your friends list and i'll send you an invite when I see you online! Topic: ACCIDENTALLY DISBANDED THE GUILD! Re: ACCIDENTALLY DISBANDED THE GUILD!